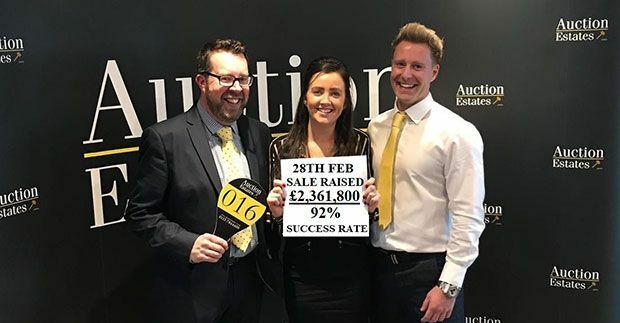 Following a difficult trading period at the end of 2018, Auction Estates were delighted to see that market confidence has returned posting an impressive 92% success rate and a total amount raised of £2,361,800. 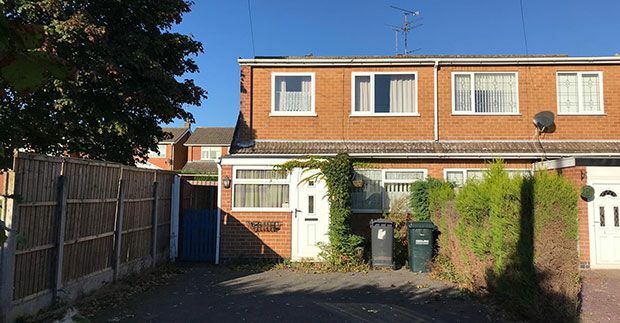 Despite these challenging market conditions, Auction Estates recorded sales of £2,030,500 with a 67% success rate (the UK monthly auction index reporting an average of 69% across the UK, significantly down on the previous months trading). 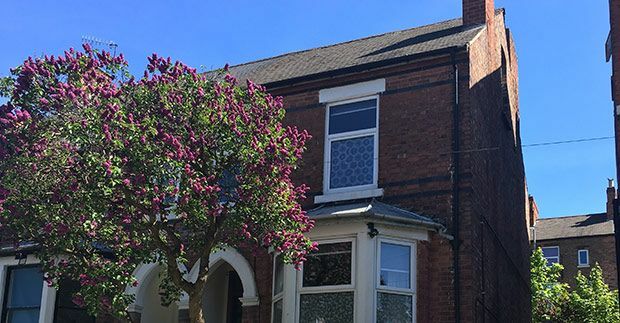 Auction Estates posted an impressive £1.724M at their 21st June 2018 sale with an 82.6% success rate. 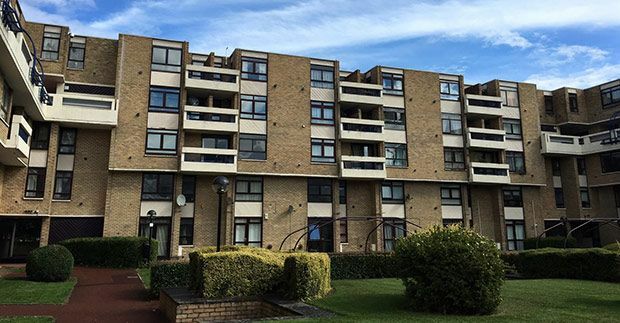 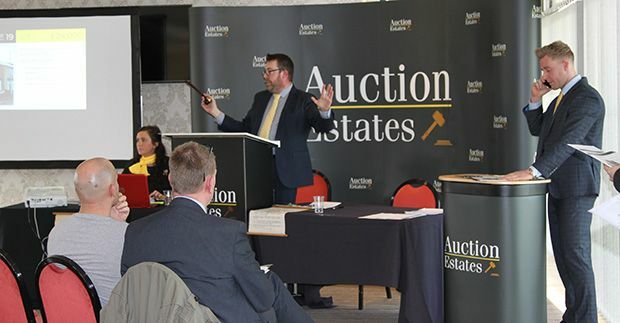 Auction Estates posted another impressive set of results, this time for their 26th April auction at Nottingham Racecourse which saw £2,012,500 of sales with a 73% success rate.